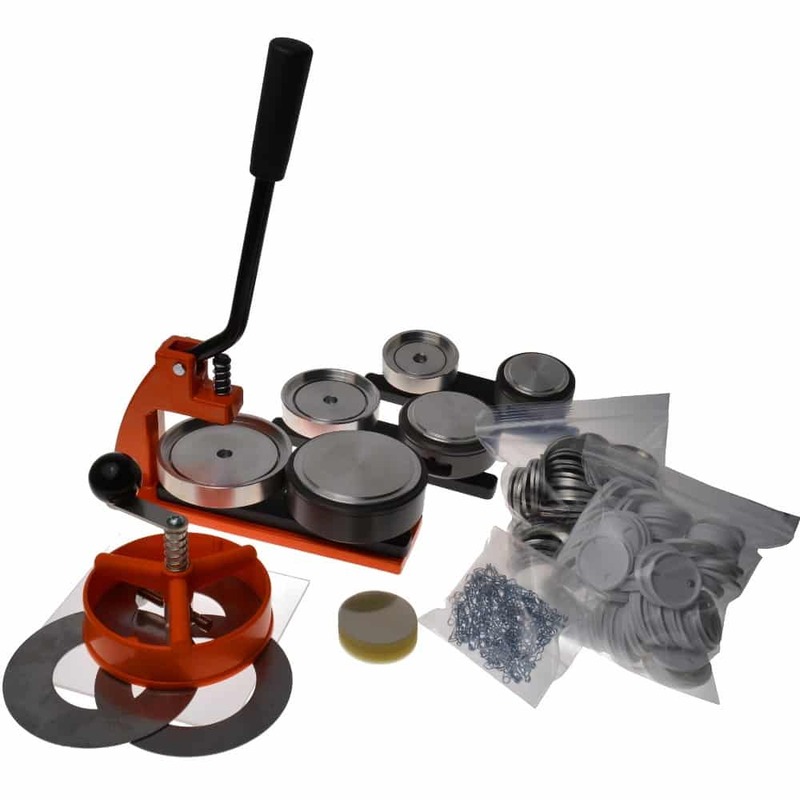 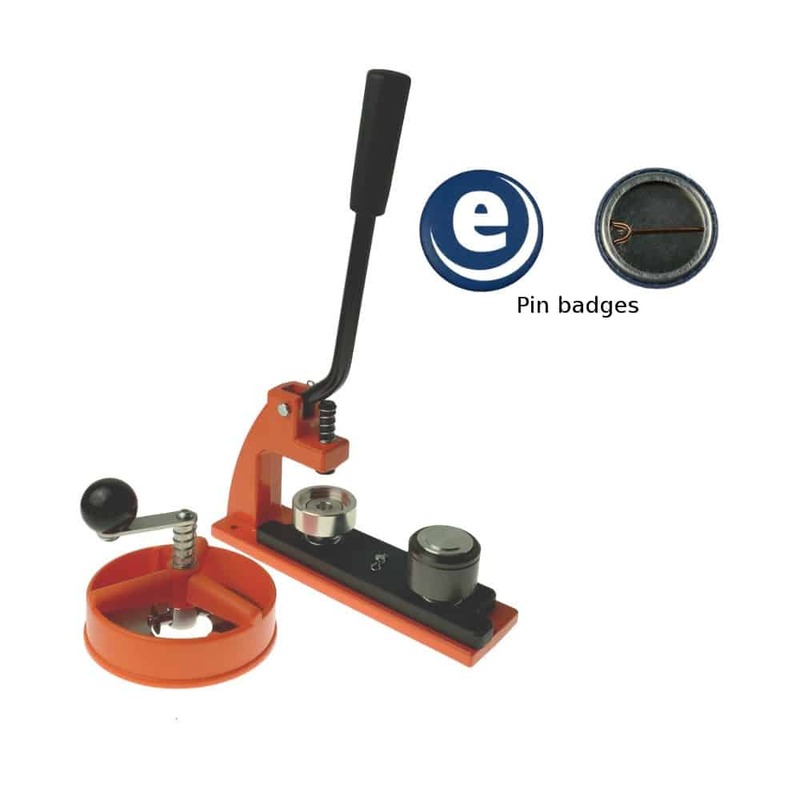 At Ebadges we offer a badge making kit for any occasion. 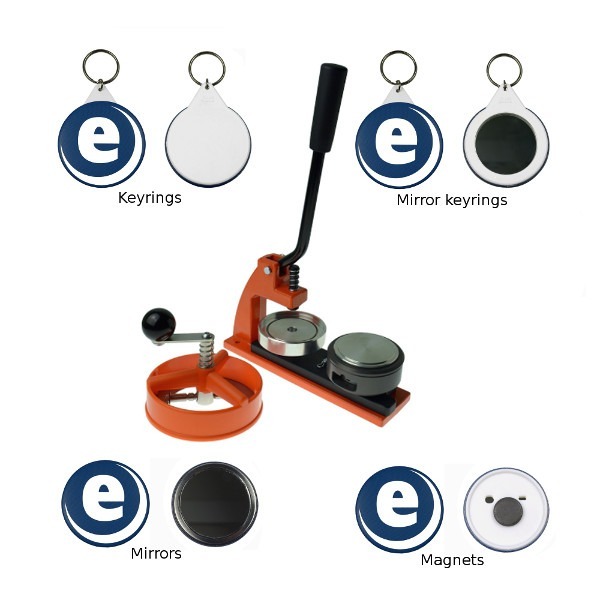 Our aim is to make badge making as easy and as fast as possible, ensuring the highest quality products are produced. 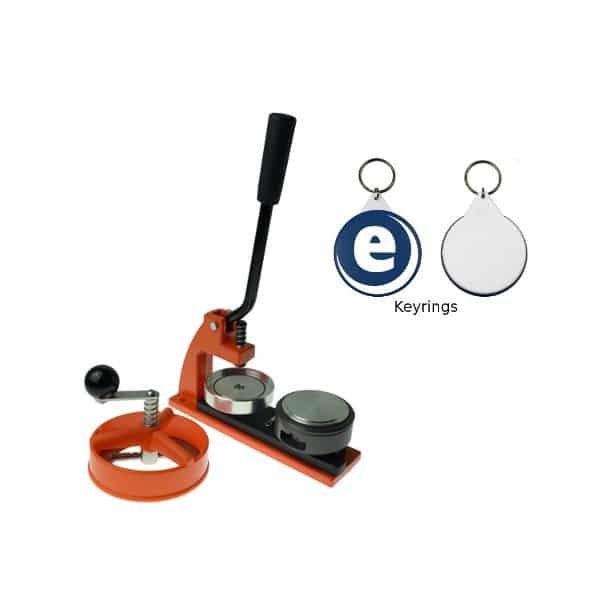 Within our kits, we also offer a range of other components which allows you to make keyrings, fridge magnets and bottle openers.